What Makes SmartAction A Cool Vendor? Gartner “Cool Vendors in CRM Customer Service and Support, 2017” by Olive Huang | Jim Robinson | Michael Maoz | Jim Davies | Brian Manusama | Jenny Sussin, 23 May 2017. 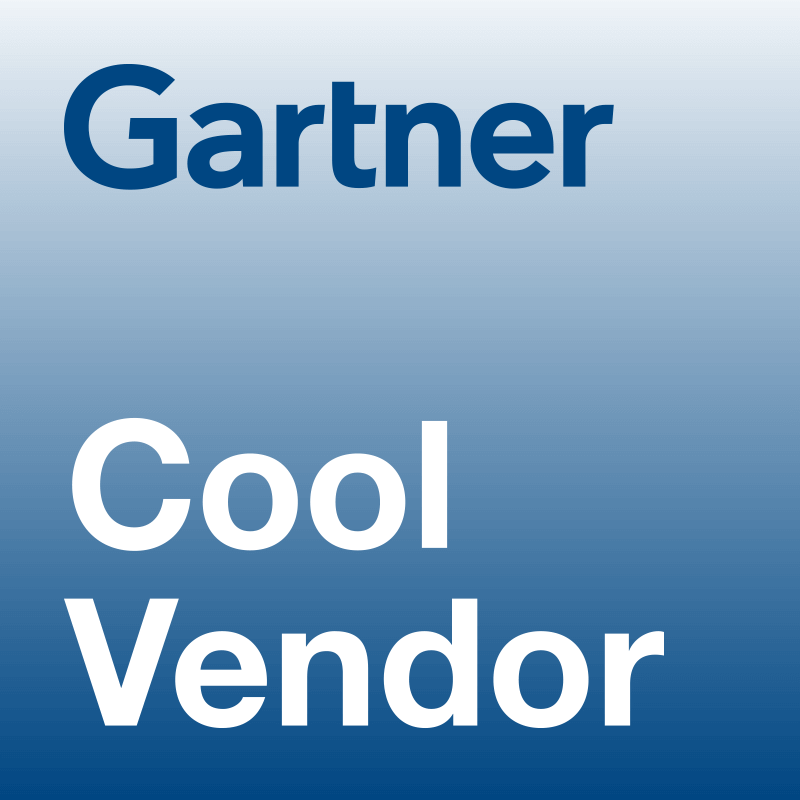 The Gartner Cool Vendor Logo is a trademark and service mark of Gartner, Inc., and/or its affiliates, and is used herein with permission. All rights reserved. 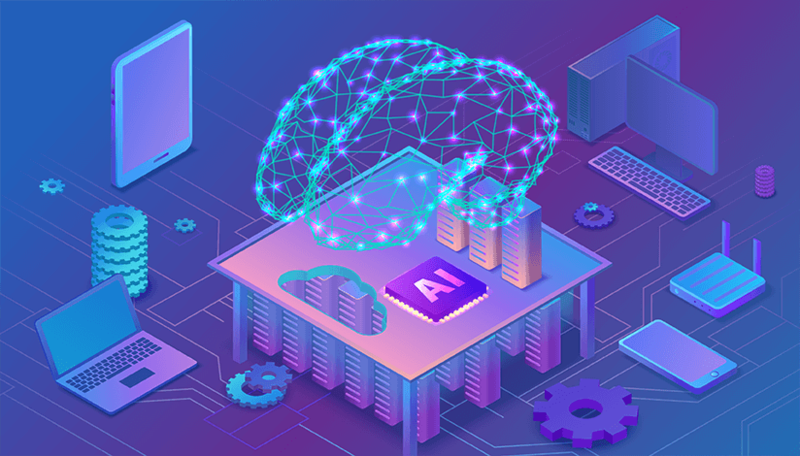 Gartner does not endorse any vendor, product or service depicted in its research publications, and does not advise technology users to select only those vendors with the highest ratings or other designation. 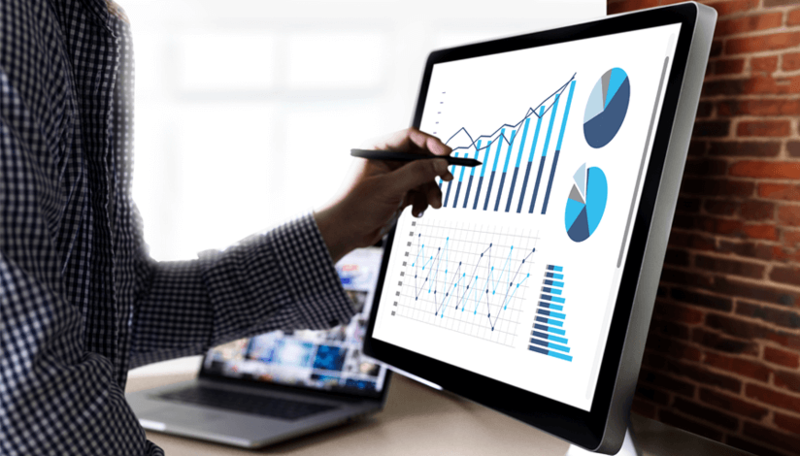 Gartner research publications consist of the opinions of Gartner’s research organization and should not be construed as statements of fact. 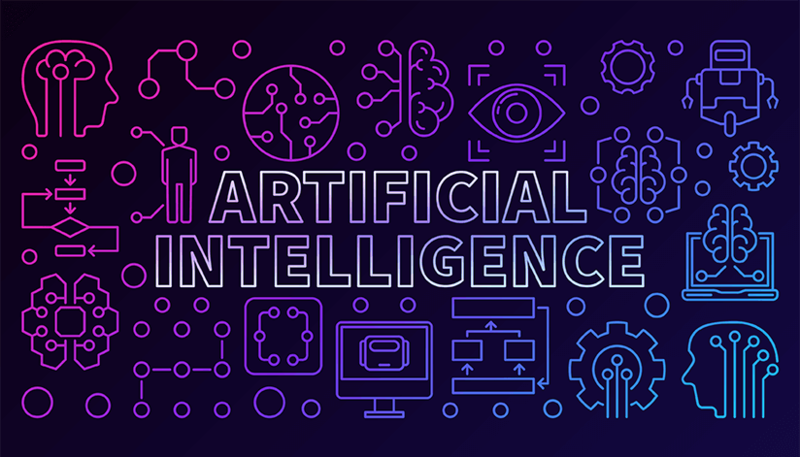 Gartner disclaims all warranties, expressed or implied, with respect to this research, including any warranties of merchantability or fitness for a particular purpose. 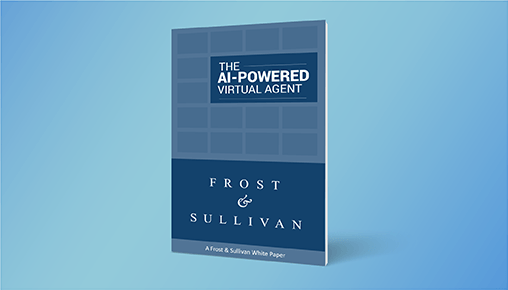 SmartAction’s cloud-based virtual agents leverage proprietary conversational AI to automate the repetitive conversations live agents handle today. Our process is to build in voice, where the ROI is the greatest, then scale to chat & text for a seamless omnichannel CX from a unified platform.